Politically, Massachusetts is really 10 states, not one. 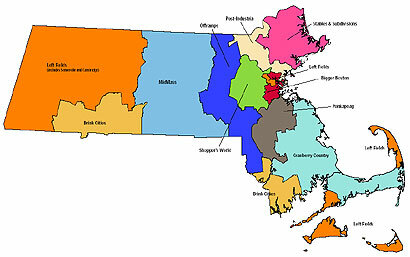 A color-coded map of how Mass. voted statewide in three recent governor's races.